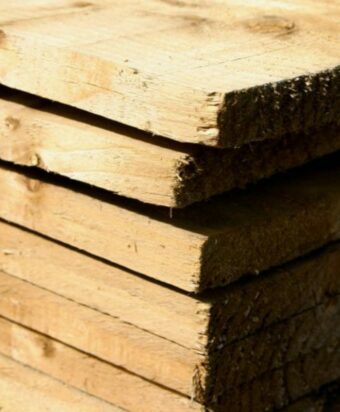 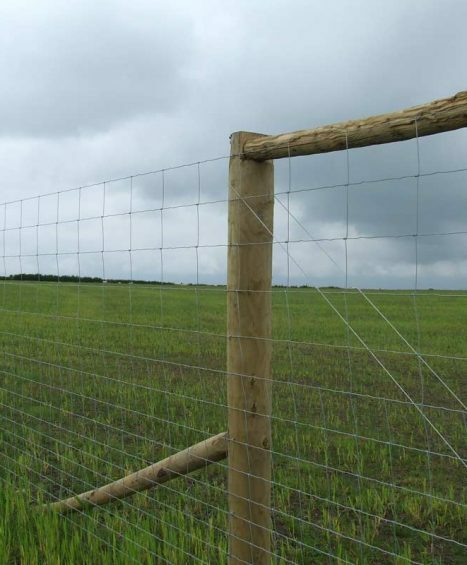 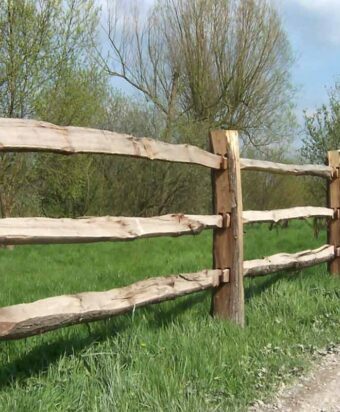 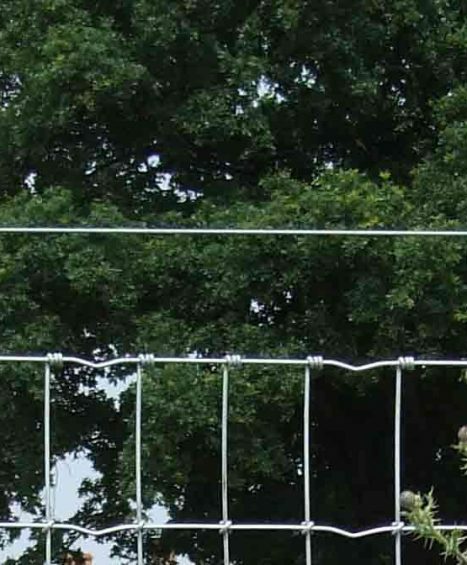 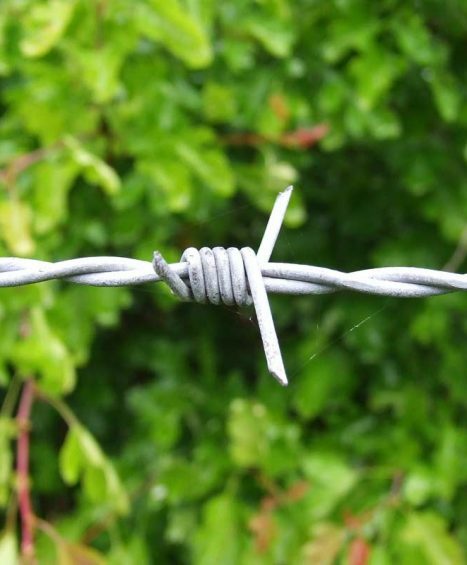 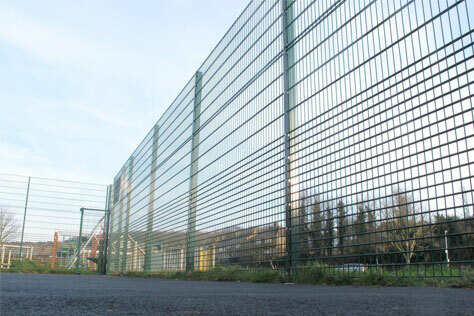 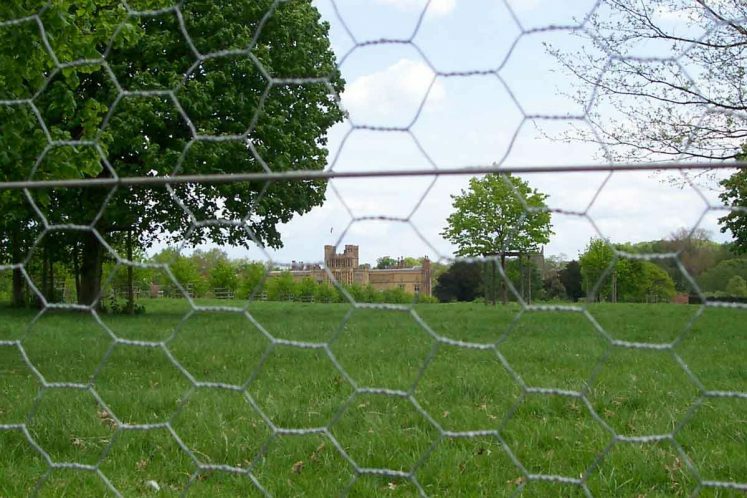 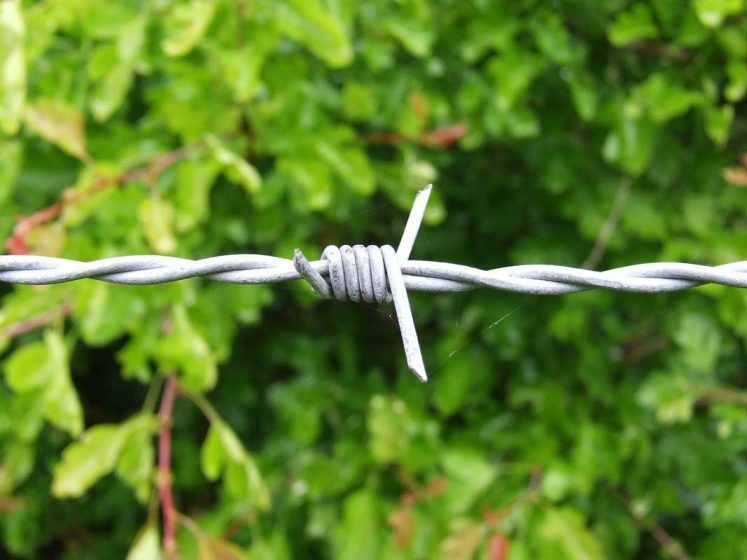 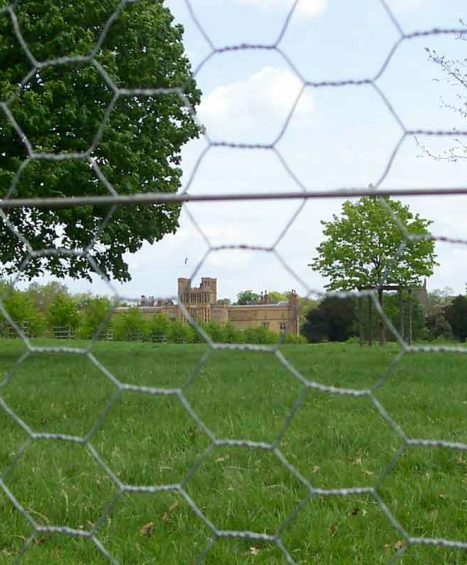 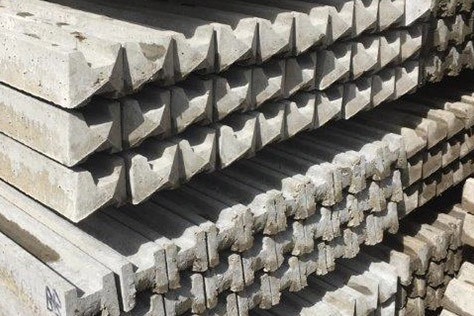 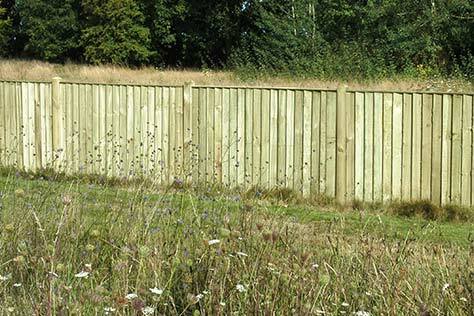 At Four Seasons Fencing we only supply wire and stock fencing which is high quality, durable and hard wearing. 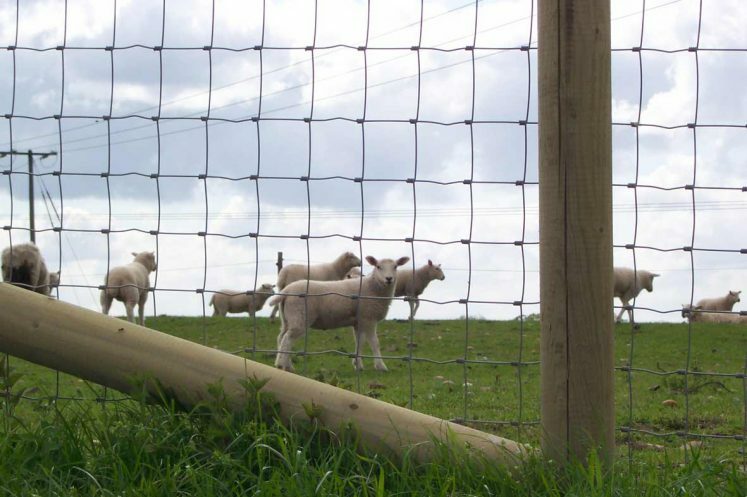 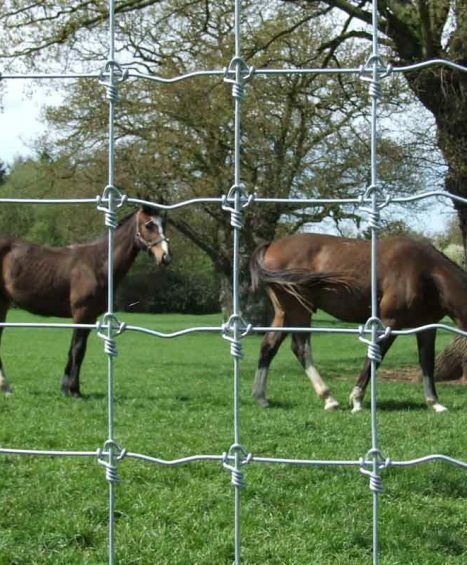 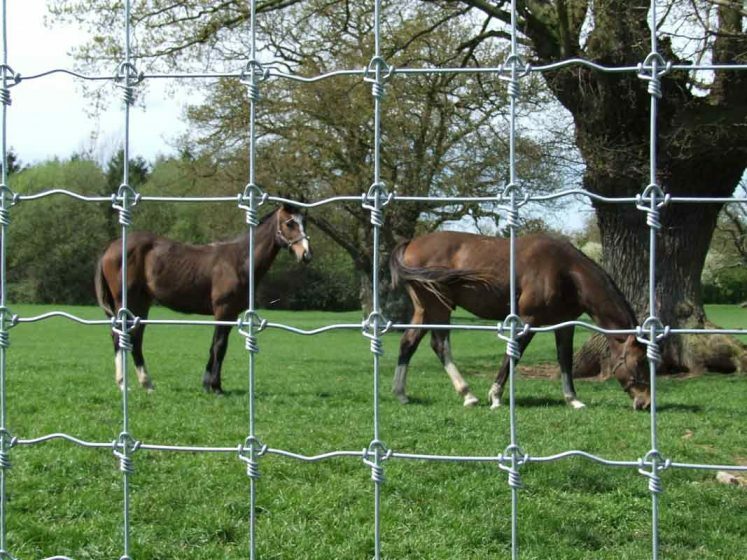 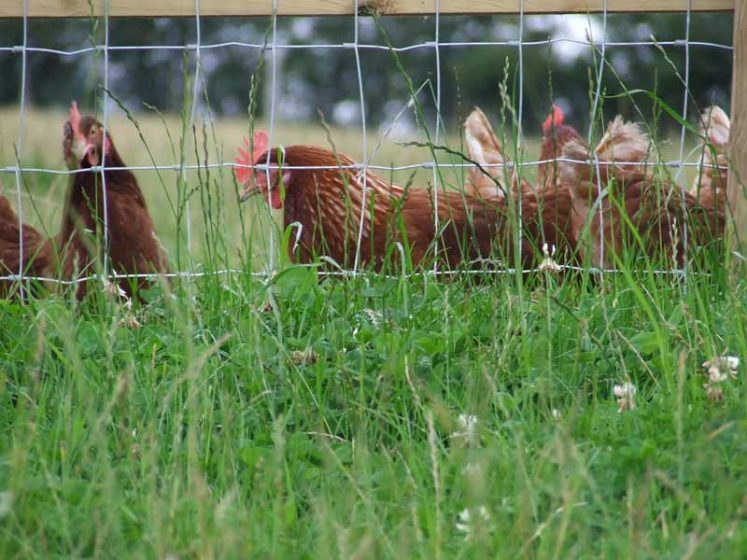 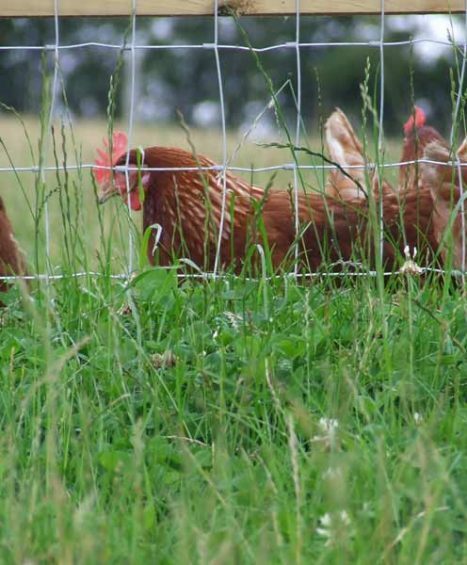 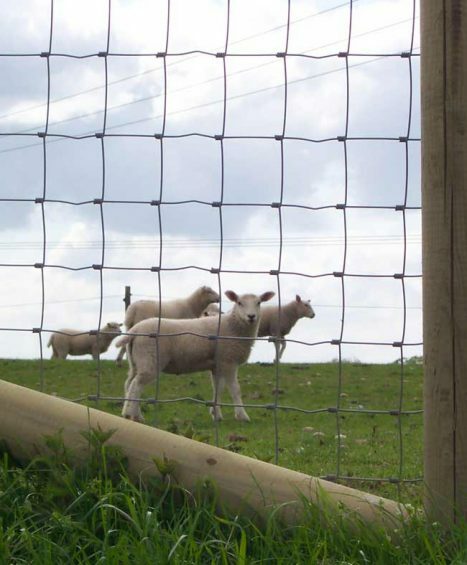 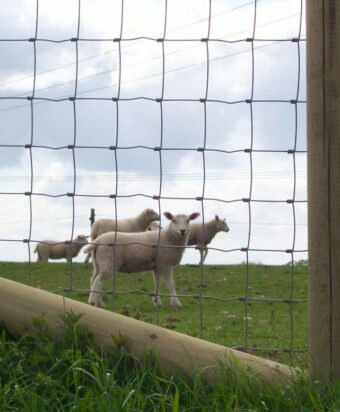 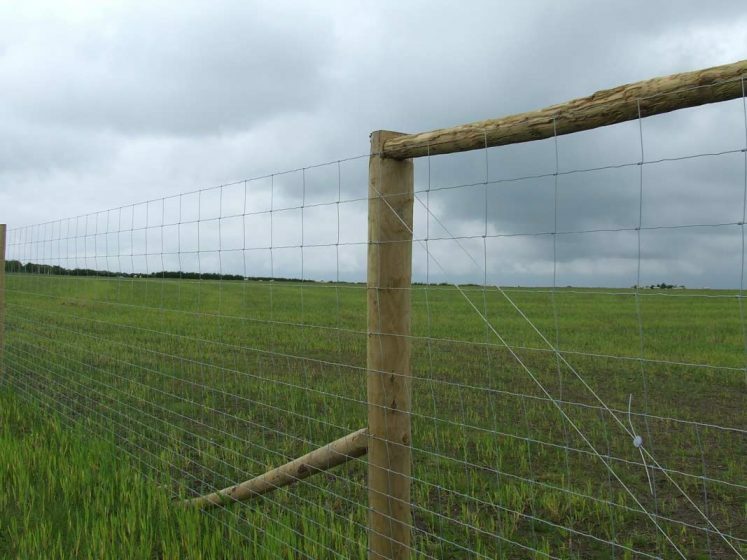 Our range includes Horse Netting, Stock Netting and Rabbit Fencing to suit all agricultural needs. 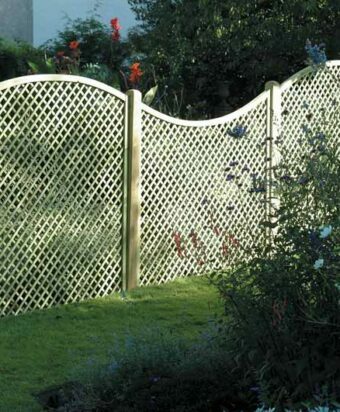 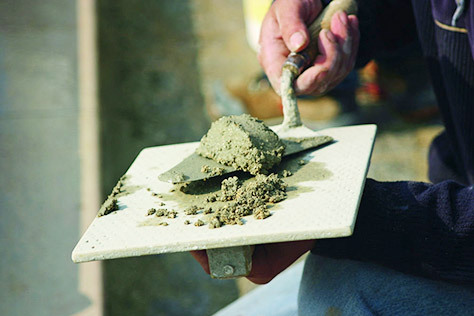 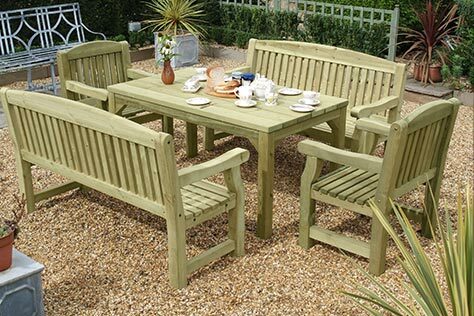 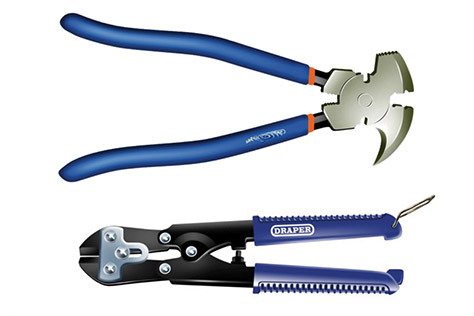 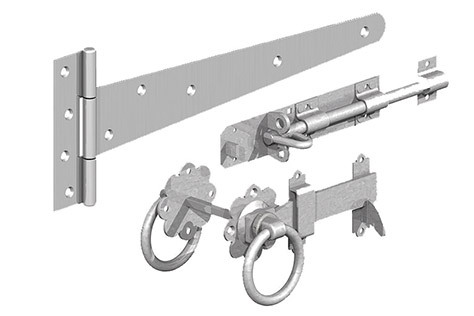 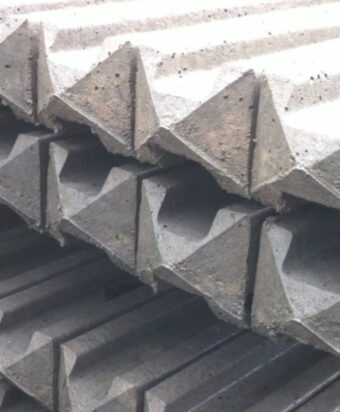 All products in this category are available in various sizes and are supplied and manufactured in the UK. 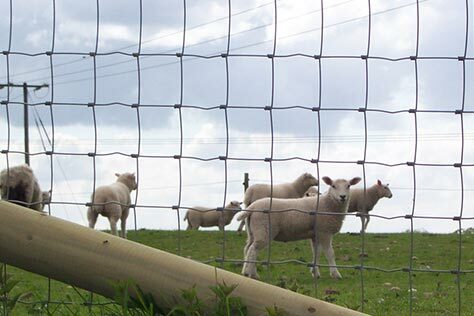 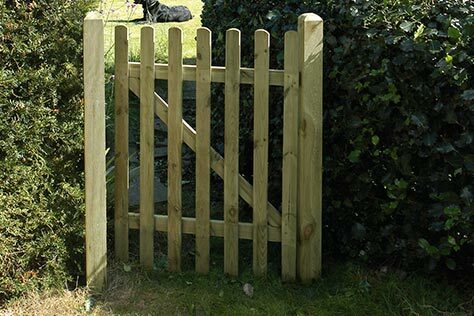 If you would like some help with deciding on which wire and stock fencing to choose then please feel to contact one of our fencing specialists on 01233 820420.